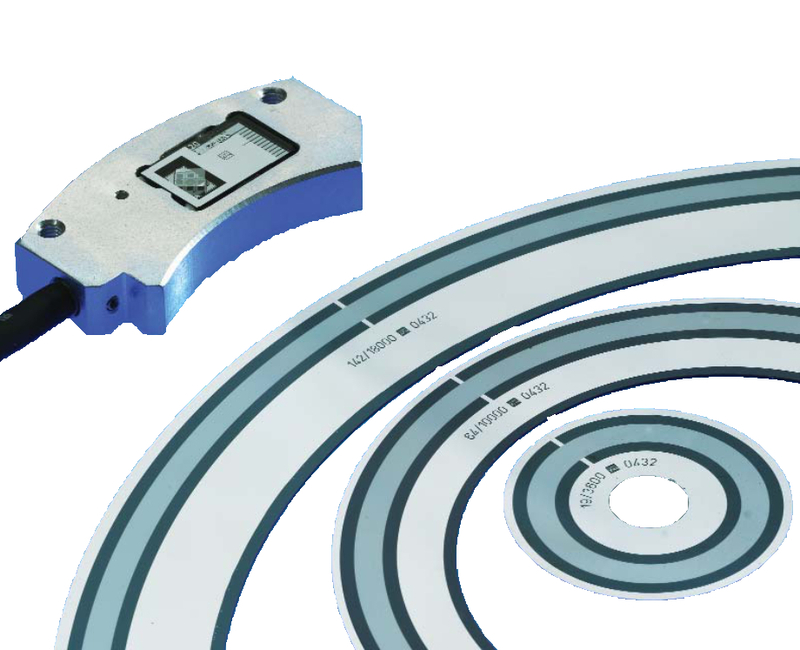 Comprehensive design manual for Numerik Jena Linear Encoders. Extremely small dimensions of scanning head for crowded installation conditions. High insensitivity to contamination of scale tapes due to two optical sensors in the scanning head. High resolution and accuracy. High interpolation accuracy due to electronic offset compensation. Signal processing in the D-Sub-connector. Integrated signal interpolation up to 100x in the connector. Optional with installation LED. Wide mounting tolerances. Defined thermal behaviour of the DOUBLEFLEX scale tape. Mechanical decoupled DOUBLEFLEX scale tape. Simple mounting of the scale tapes because of the double-side adhesive tapes. Reference signal(s) with repeatability accurate to a specific increment, regardless of the direction from which the reference mark(s) is/are traversed. Optional, additional optical switching sensor integrated in the scanning head (LIA21; LIA22). Compact size. Large mounting tolerances. High resistance to contamination. Defined thermal behaviour of the DOUBLEFLEX scale tapes. Mechanical isolation of the DOUBLEFLEX scale tapes. Simple mounting of the self-adhesive scale tapes.